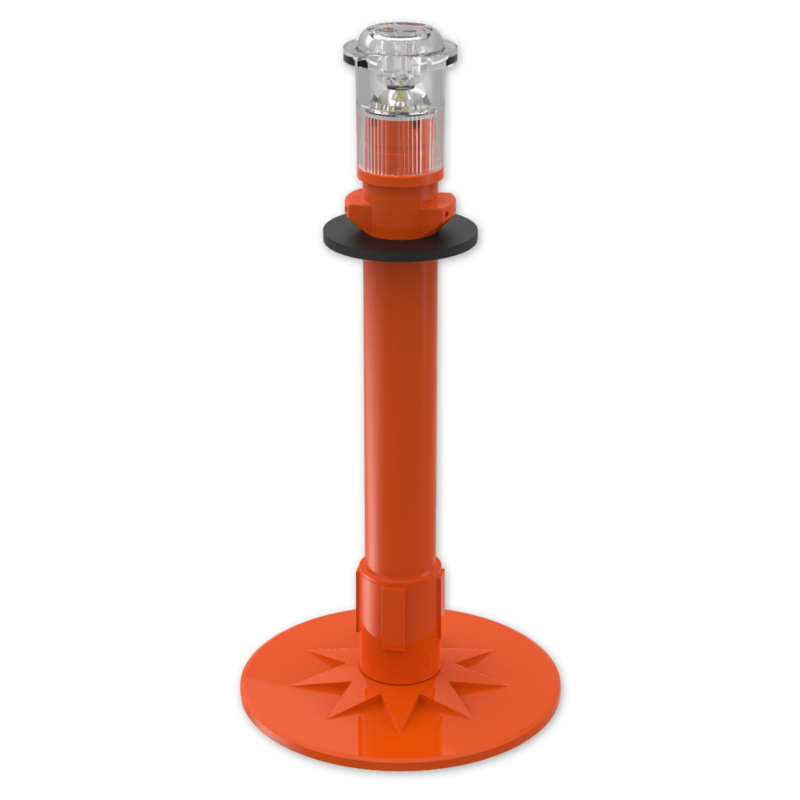 MightyFlare Stick™ Cone is identical to the MightyFlare Stick™ road flare except the cone model includes a detachable rubber washer which prevents the light from falling through the large hole at the top of some traffic cones. If you have standard traffic cones having top holes under 13/16'' diameter use the less expensive MightyFlare Stick™ lights. Both lights are exceptionally bright, tall enough (9'') to be visible above roadway bumps, configured to deter its emitted light being covered up during snowstorms, deployable as a freestanding flare or below and within a traffic cone causing it to glow, deployable on top of a traffic cone creating a top mounted intense beacon of light, stable in high wind conditions due to its weighted magnetic base, tough enough to be run over numerous times (approximately 25) without damage and- even in the dark- easily snapped back onto the magnetic base after vehicle over. MightyFlare Stick™ Cone offers an economical steady light beam circuit MFCB which emits a steady light much like an incendiary flare or an advanced circuit MFCA which permits the user to select a flash or steady beam and an intensity which meets his exact needs. 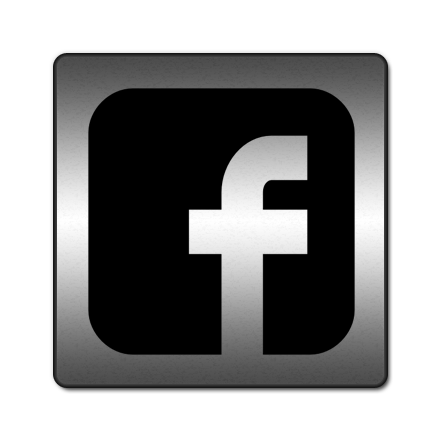 The advanced circuit also includes one flash pattern (Patent Pending) which alerts and guides drivers past the hazard. Available emitting White, Red, Amber, Blue, Green, Infrared, light. Model MFCB MightyFlare Stick™ Cone Steady Beam LED road flare for Traffic Cones with large Top Holes up to 1-1/2'' in Diameter includes Magnetically Attached Base, High Intensity beam, Waterproof Housing, (3) AA batteries and rubber Cone washer. Model MFCA MightyFlare Stick™ Cone LED Road Flare with (5) Flash Patterns and (4) Intensity Settings for traffic cones with large top holes up to 1 1/2 '' in diameter includes 3 ''AA'' Batteries.